We have booked space for our HCAA tables at High Storrs School and all we need to do is fill the table tops with plants for sale - which is where all our members come in! If you can provide any veg or herb plants please bring them along - please see the attached sowing guide which is helpful if you're unsure of the timing to plant for things to be ready by mid May. 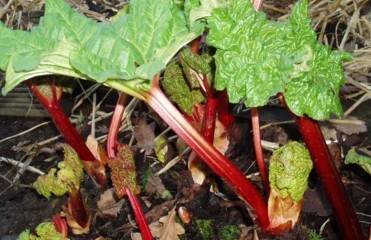 The most popular plants are the things we all like to grow ourselves - various beans, salads, strawberry plants, courgettes, cabbages, tomatoes - and of course freshly picked rhubarb.